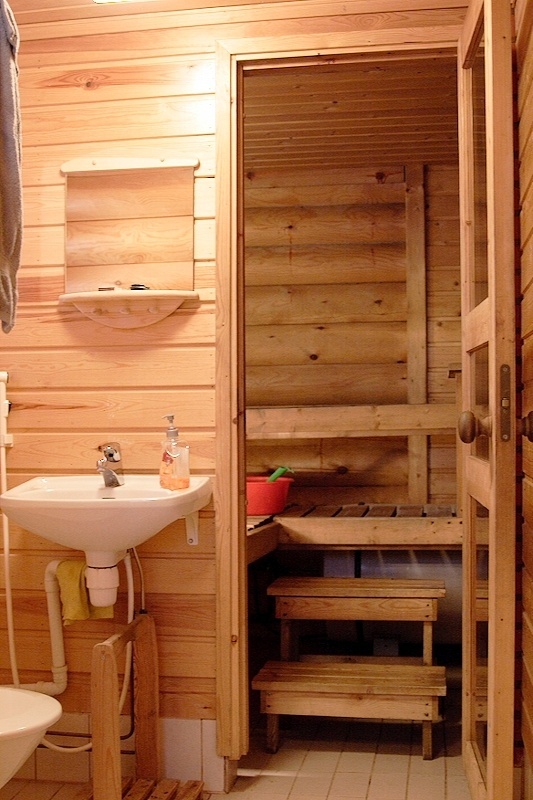 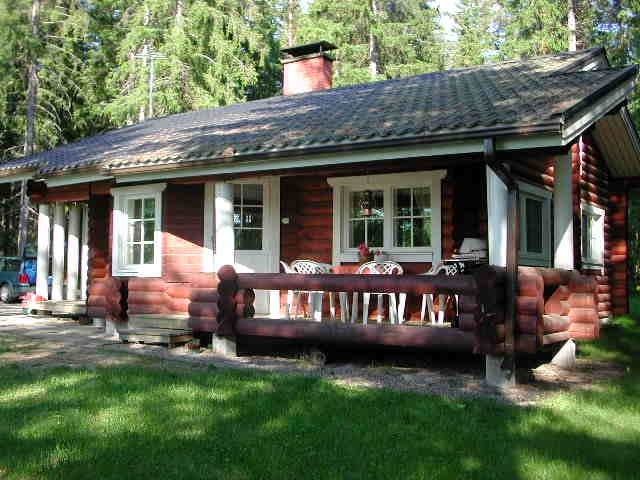 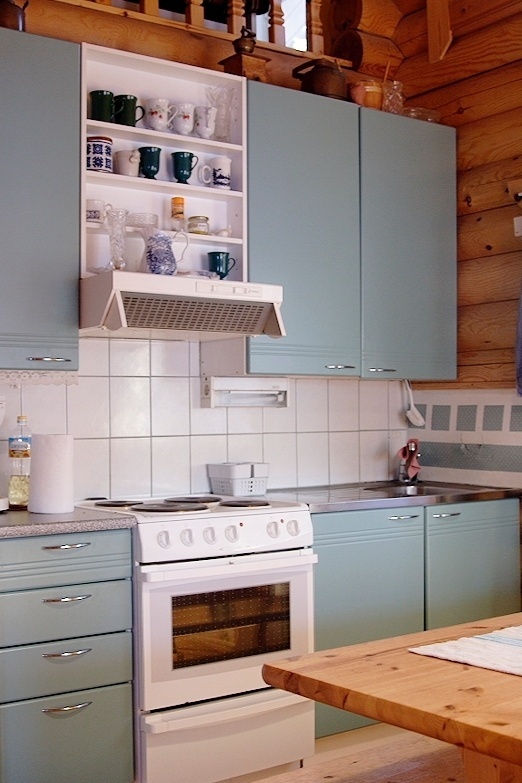 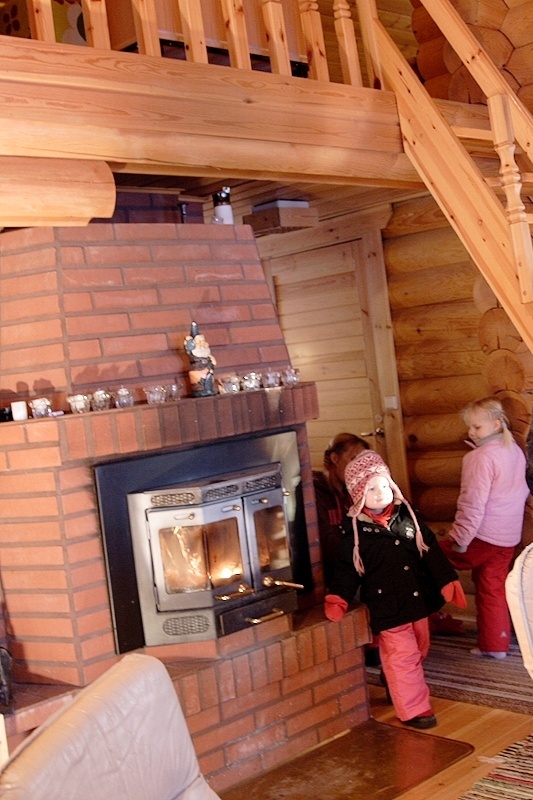 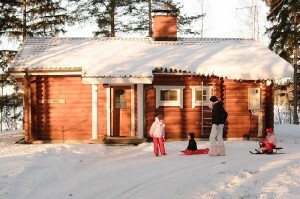 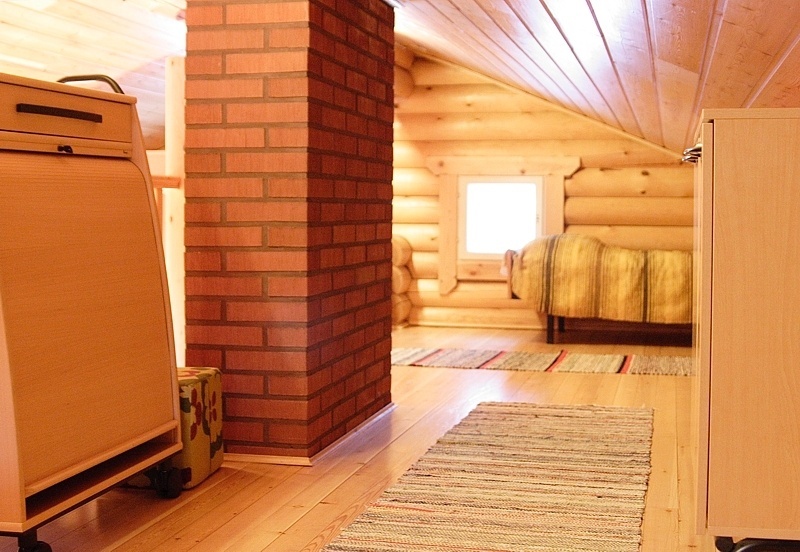 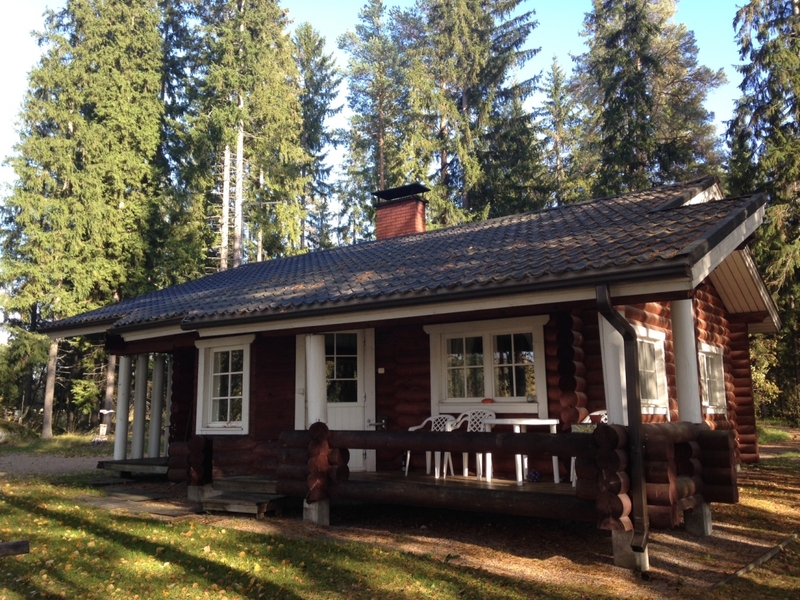 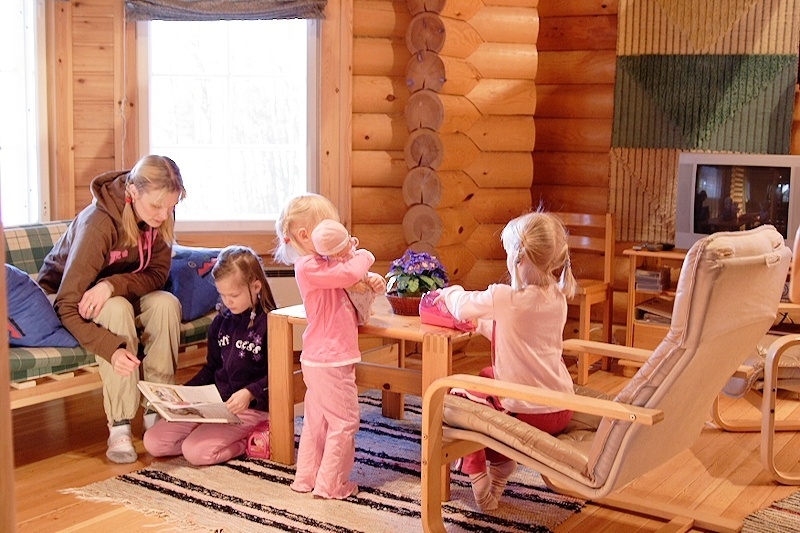 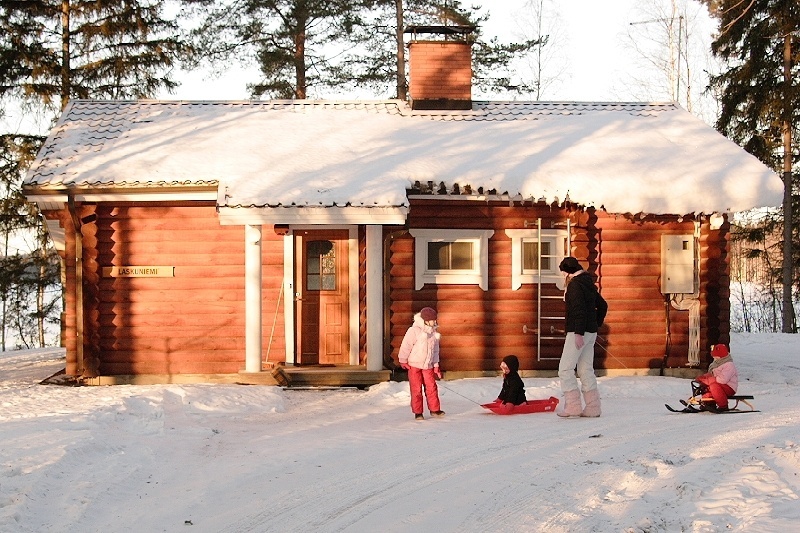 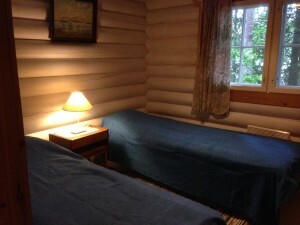 Laskuniemi is a log-cabin cottage with a large loft for sleeping and accommodates 6 people. 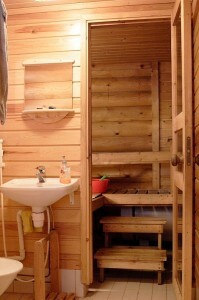 The sauna oven is heated with wood. Prices see Price & Reservations. 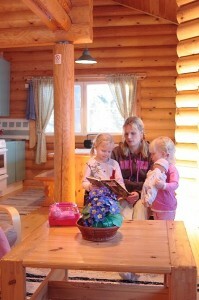 Prices are valid for up to 6 guests. Additional guests require our agreement and cost 10 €/person/day. Have a look at the panorama gallery and make your choice!